A functional and lightweight backpack. Let us start with the obvious – a good backpack to store everything else you’ll need when you hit the library. 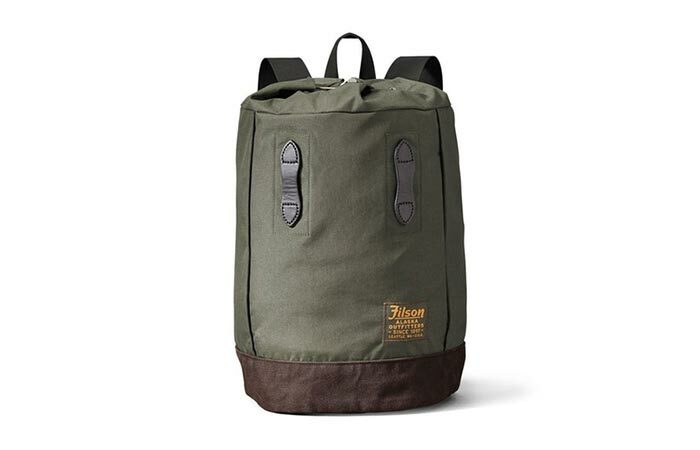 Filson Day Pack is a great option for several reasons- it’s functional, stylish and lightweight. Thanks to its water-resistant construction, don’t worry if you get caught up in the rain. The drawcord top closure allows you to access the inside quickly and leather pads on the front give you attachment options. A pack of colorful gel pens. With these gel pens, you can write and underline text in different colors. Each one is intense in color and has an ink that protects against water, fading, and fraud. They are also designed to have a good grip so that writing feels natural and comfortable. You can choose how many pens to get and the size of the point. Also, you can get a pack with just one color. 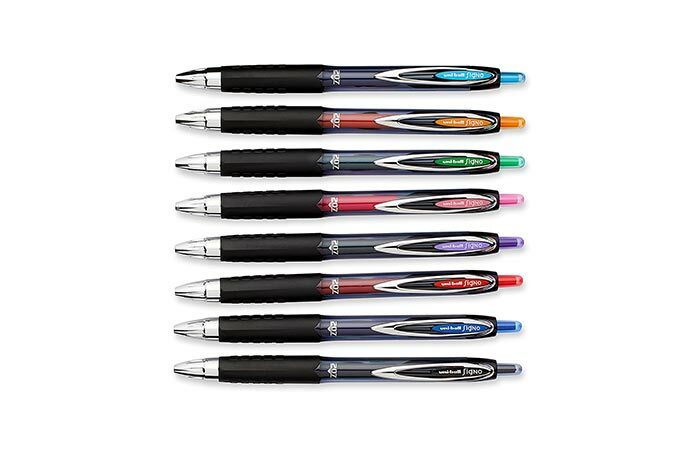 This 8 piece has black, blue, light blue, green, orange, pink, red and purple gel pens. A 180 pages notebook with a cork fabric cover. 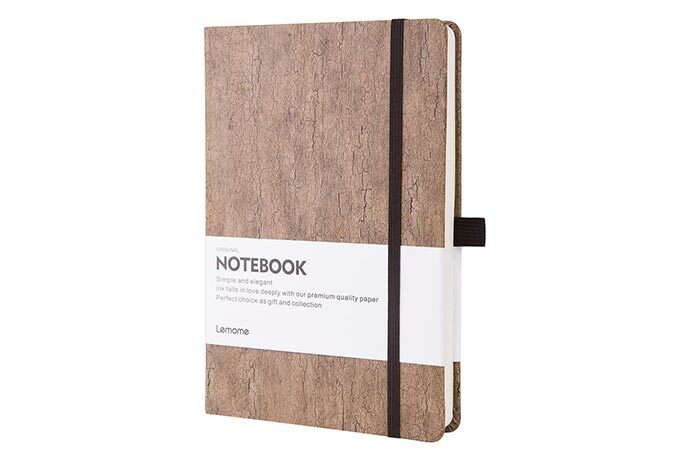 This eco-friendly notebook comes with a cool cork fabric cover. When you touch it, it feels just like leather. It comes with a lay-flat design and has micro-perforated edges, so you can easily tear a paper when you need one. Inside, you get 180 pages of high quality, recyclable and pollution-free paper that is 20%-50% thicker than with typical notebooks. The elastic band keeps everything together. Not to forget the useful elastic pen holder on the side and an expandable paper pocket on the inside cover. A two port portable charger. This 10,000 mAh charger has two ports and features a high-speed technology that allows your devices to be charged efficiently. As for the exterior, it has a polycarbonate shell that is durable and resistant to drops. With a 4.8A total output, you can charge two devices at the same time and when you no longer need it, it can be easily packed in a backpack pocket for future use. Affordable noise canceling Bluetooth headphones. Sometimes it’s hard to focus when other people are making noise in the library. This is where noise canceling headphones come in handy. 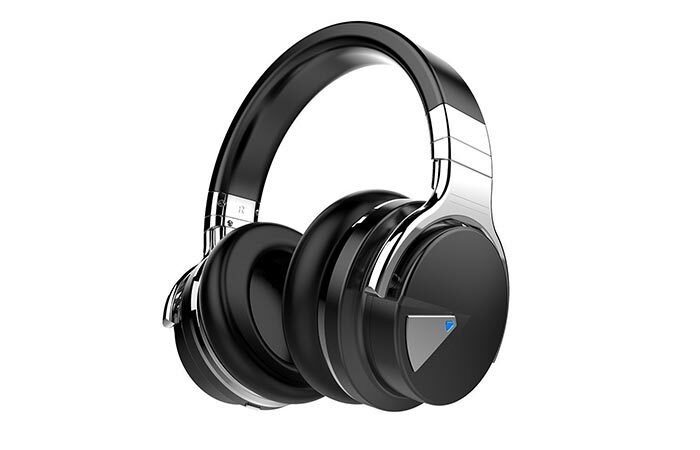 These headphones from COWIN feature Bluetooth connectivity, built-in microphone, and NFC technology. The earpads are very comfortable and soft, so you can wear them all day long. Thanks to a built-in 600mAh battery you don’t have to charge them for up to 30 hours. An adjustable desk lamp with 7 modes. 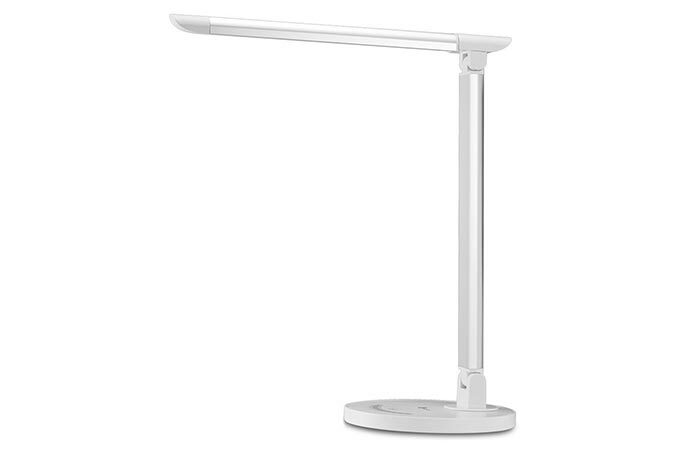 The TaoTronics LED Desk Lamp is not only energy efficient but very pleasing for your eyes, especially for studying all night. You can choose between 7 levels of brightness like cool white, natural light, warm yellow…Also, if you need a different atmosphere, you can dim it as well. The angle of the lamp is adjustable and can be rotated all four ways (90 degrees left and right or 135 degrees up and down). There is a USB port on the back so it can be used for charging devices. Not to forget the easy to use touchpad for setting the mode. 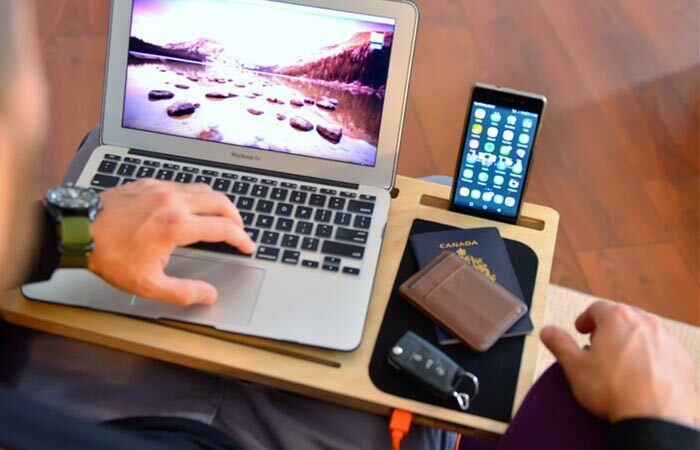 LapPad is a portable workstation that allows you to accommodate your computer, phone, and mouse on it. It provides a stable surface and helps you work remotely from literally anywhere in your home or hotel room, office or backyard. The wooden construction gives natural ventilation while the built-in 8000mAh power bank helps you charge devices. There are two standard USB ports and 2-amp Quick Charge port. Also, the light is there to help you find the port in the dark. Lap Pad comes in two models, One is LapPad GO+ that can fit laptops up to 13” and the LapPad + for laptops up to 17”. A super soft set of sheets. Some nights you’ll be partying, some studying but some nights will be reserved for a good sleep. What better than fall asleep in soft and clean sheets? 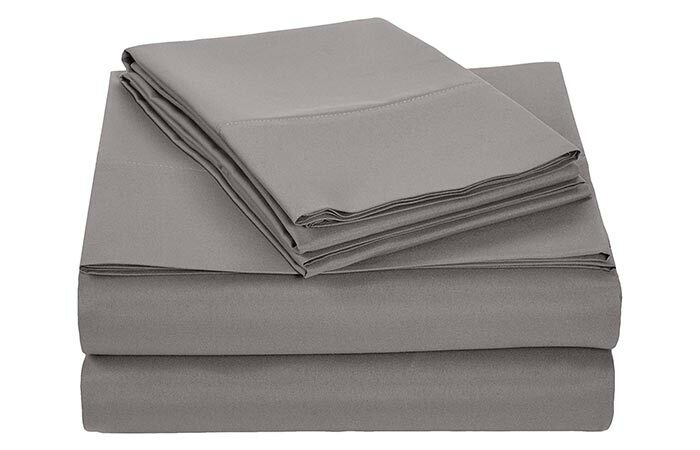 This set includes one flat sheet, one fitted sheet, and a pillow case. They are made from super soft polyester microfiber fabric that is long lasting, breathable and provides warmth. The fabric is also machine washable and available in plenty of color choices. 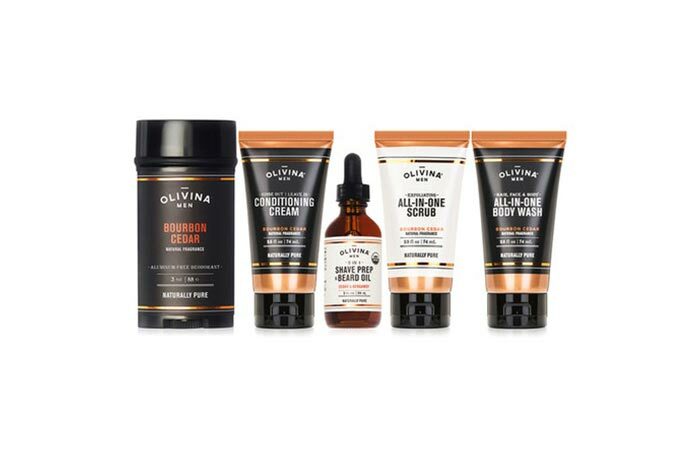 A five piece grooming kit with a masculine scent. This grooming kit contains all you need to nurture your skin. It comes in five pieces, all with the same scent- a combination of red cedar and sweet bourbon. In it you get a deodorant, all in one scrub, shave and beard prep, all in one body wash a conditioning cream. The deodorant is aluminum-free, doesn’t stain your clothes and is perfectly suitable for sensitive skin. As for the other products, they will promote healthy growth of your hair and skin cells and boost natural shine. 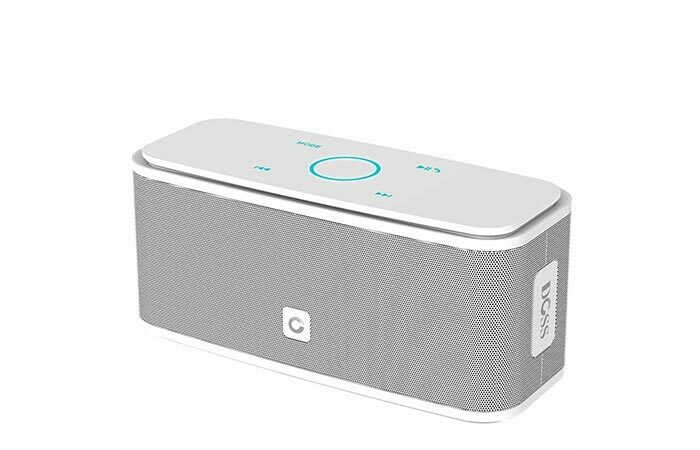 A compact and powerful portable speaker. The final thing you’ll definitely need in a dorm room is a good speaker. This one comes with a compact design but a powerful sound. In fact, its 12 Watt speakers provide deep bass sound as well as powerful highs while keeping the distortions less than 1%. Thanks to its size, you can pack it in a backpack and use both indoors and outdoors. 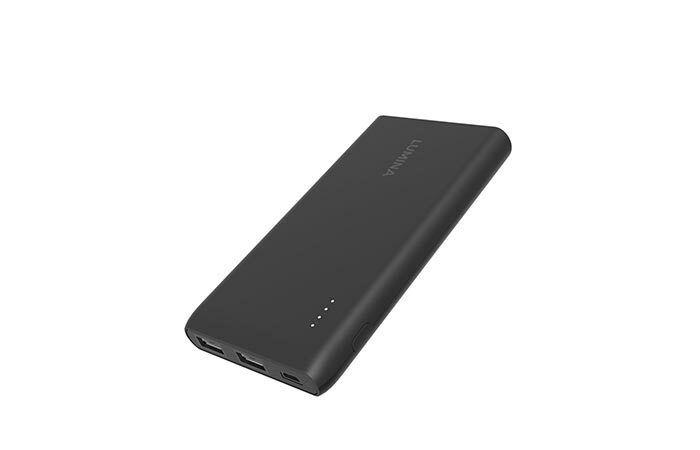 The 2,200 mAh rechargeable lithium-ion battery makes it work for 12 hours and the Bluetooth connection works from 33 ft away. Finally, there are elegant controls that allow you to switch between Bluetooth, Micro SD and Aux-In but also play, pause, skip your music or answer calls. A classic watch from a company with a tradition. 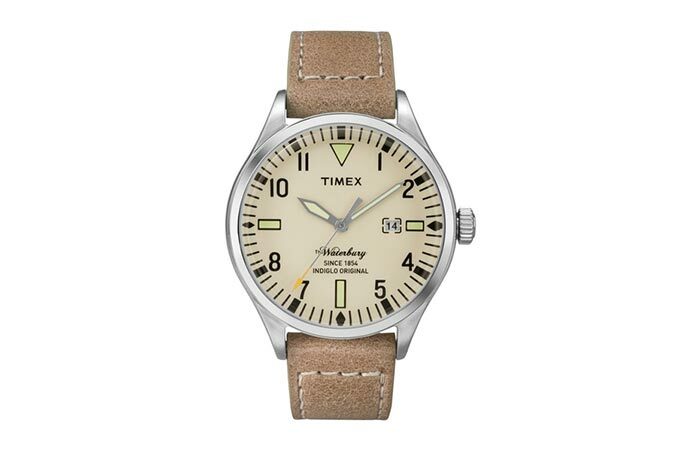 The Timex Waterbury watch pays tribute to the company’ long history. In case you didn’t know, in 1854 Timex was named the Waterbury Clock Company that made affordable clocks and watches. It features a quartz movement and backlit dial with INDIGLO technology. The case is made from brushed stainless steel and the strap is genuine leather with contrast stitching. The watch is water resistant to 50 meters meaning it’s safe from everyday splashes and spills. Lightweight, flexible and come with a lifetime warranty. These sunglasses were named after a river in the Sierra Nevada, representing endurance and permanence. 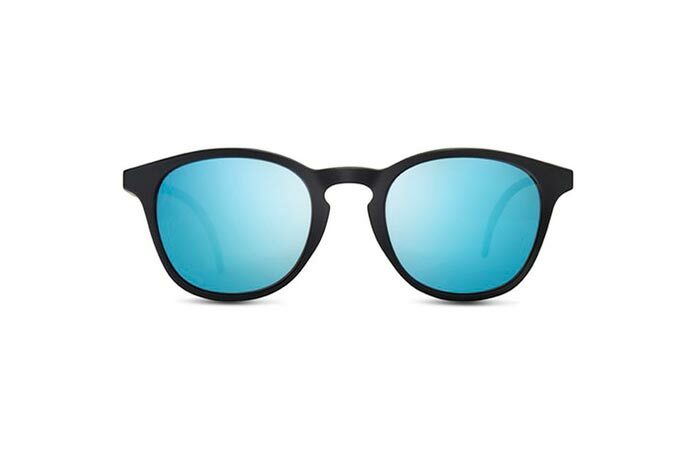 They are built out of lightweight polycarbonate frame that can stand up to any adventure. Also, the frame has flexible arms and a snug fit. As for the lenses, Sunski Yubas feature durable triacetate cellulose lenses with a scratch proof thermal hard coat. They offer clarity and are impact-resistant. Each pair is covered by a lifetime warranty. 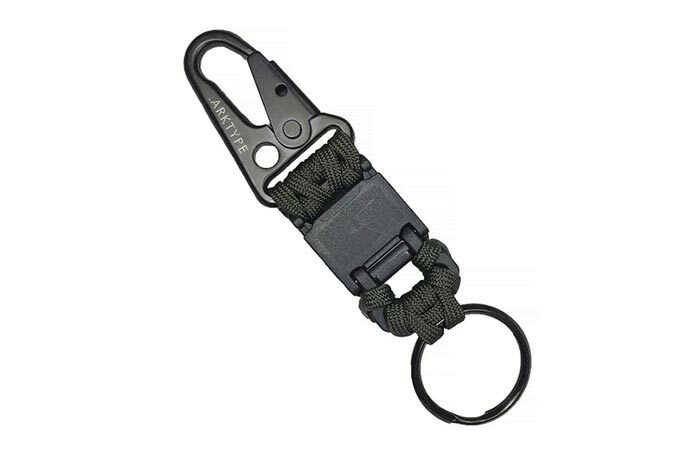 A magnetic keychain with tough paracord. Arktype RMK Keychain is super tough and comes with a magnetic part that secures your keys but also allows you to easily remove them when necessary. This is useful since you don’t have to unhook the entire keychain in order to get the key. Besides the magnetic part, it features hand woven type III 550 paracord and a black oxide snap that can be attached to belt loops or backpack clips. 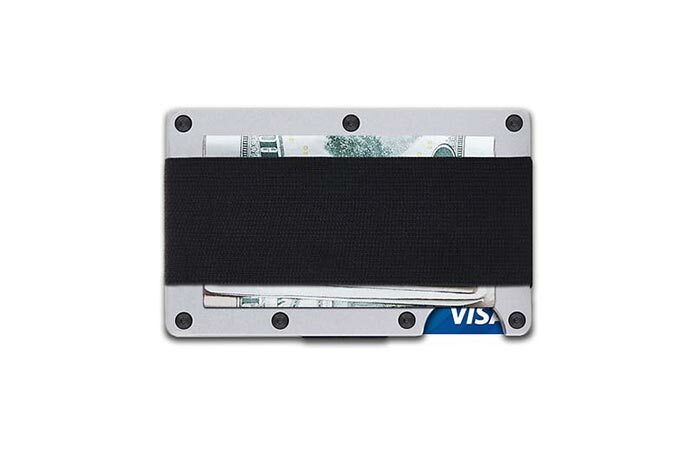 Ridge Wallet is a minimalistic wallet that fits your cards and cash and keeps them secure. It has a lightweight body that is made from either aluminum, titanium or carbon fiber, whichever one you prefer. Inside, you can pack up to 12 cards. You can also choose between the elastic band or money clip for keeping the cash. Not to forget that it blocks RFID-skimming devices and maintains the low profile, no matter how full it is. A temperature keeping leak proof tumbler. When you’re in a hurry or running out of money and can’t afford to sit in coffee shops, this tumbler will be very handy. Inside, it fits 20oz of liquid and has some great temperature keeping abilities- keeps your drink hot for 6 hours and cold for 12 hours. The cap is leakproof so you can drink when riding a bike without any spills. The silicone sleeve provides good grip and at the bottom of it, you’ll find a bottle opener.